Announcing an important event. We are scheduling it on an urgent basis. Your help is needed to build it, and to be in the house Thursday evening. Whatever the status of the fragile cease-fire in Gaza, Israel has killed at least 1,843, with civilians representing the majority of those whose status and identity has been verified, and likely many more in its bombardment and invasion. Nearly two million, essentially defenseless people, are locked down in an outdoor prison, traumatized, subject to death from the air at any moment, without access to drinkable tap water or electricity. As they dig out from the rubble in scenes that evoke some of the great crimes in history, as they bury their dead, the people of Gaza continue to be subjected to collective punishment that constitutes an ongoing war crime and crime against humanity. There have been important statements and courageous protests against worldwide. Yet the horrors continue. Resistance to these crimes must become much more broad, diverse, and determined. 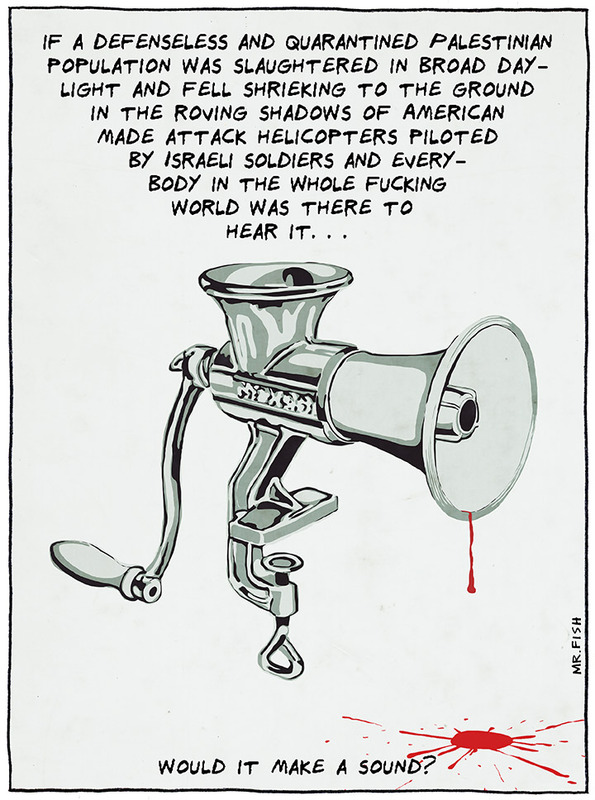 And those of us living in the United States -- the country that enables Israel’s crimes against the people of Gaza, with political, financial, military, and moral support -- have a particular responsibility to resist and make clear these crimes are not being done in our name. Next Thursday, we will come together, physically, in one place. We will bring diverse views and perspectives – including on the nature and role of Israel -- but a shared commitment that Israel’s ongoing war crimes in Gaza must stop immediately. In doing so, we will strengthen the foundation from which to call forth new and expanding waves of protest until these crimes being perpetrated against the people of Gaza by Israel stop. Ask your organization to co-sponsor. Join the production staff: we need greeters, set-up crew, AV crew, runners & tablers. This event will cost several thousand dollars. Donating now will make this event happen with more impact.